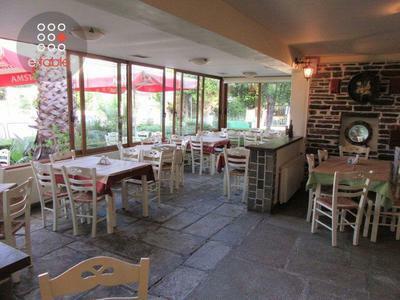 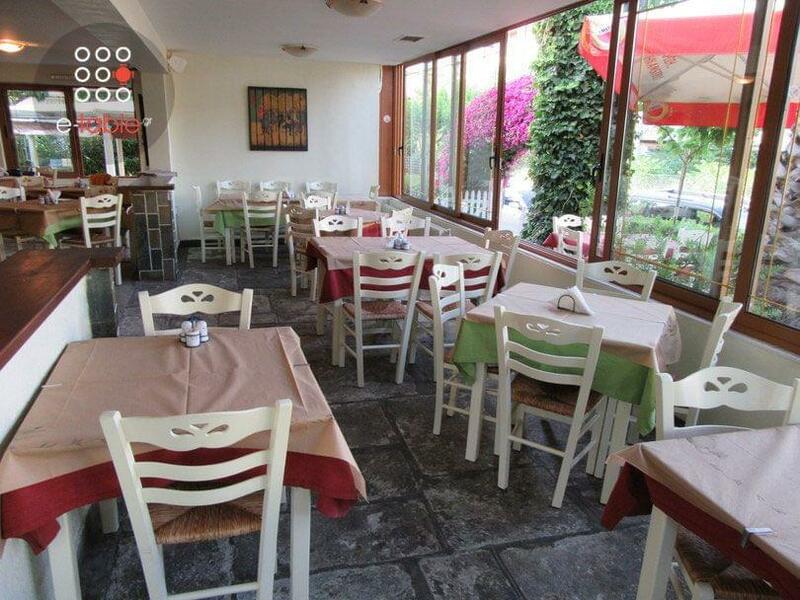 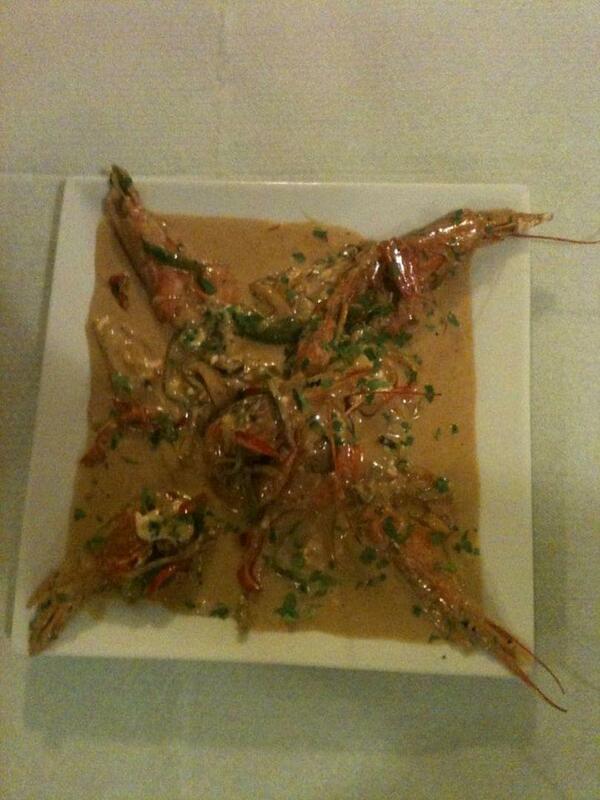 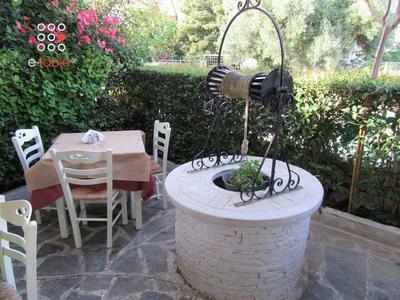 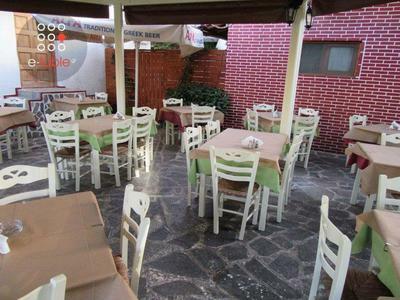 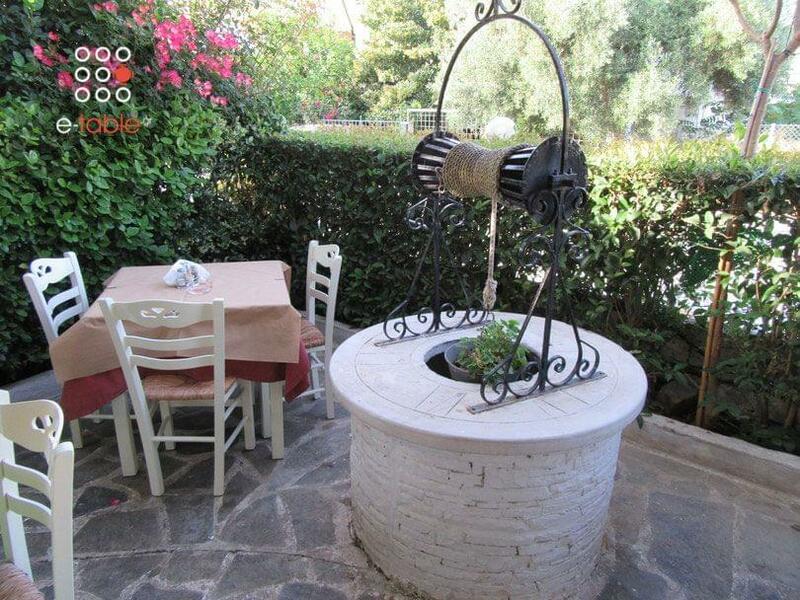 I Kali kardia tou Nikola in Rafina offers greek cuisine in a warm and bright place. 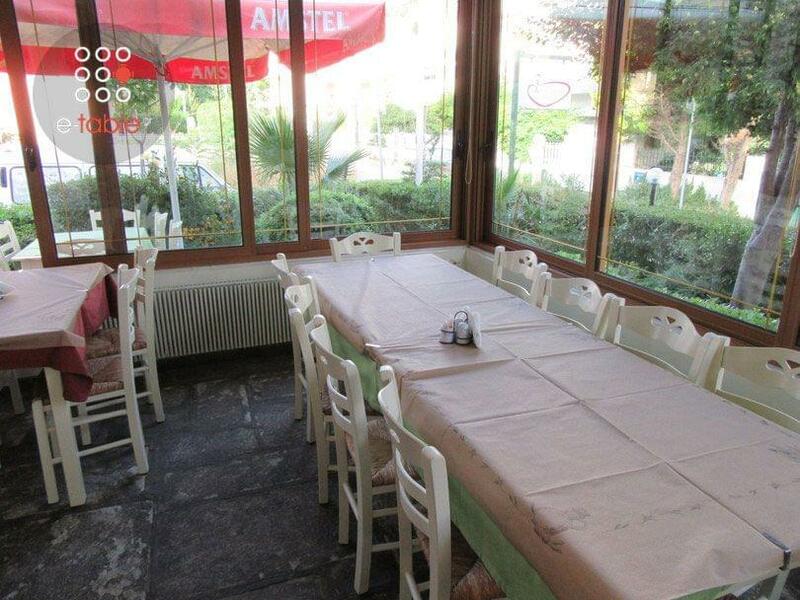 Traditional raki and breadsticks is the wonderful welcome of the staff. 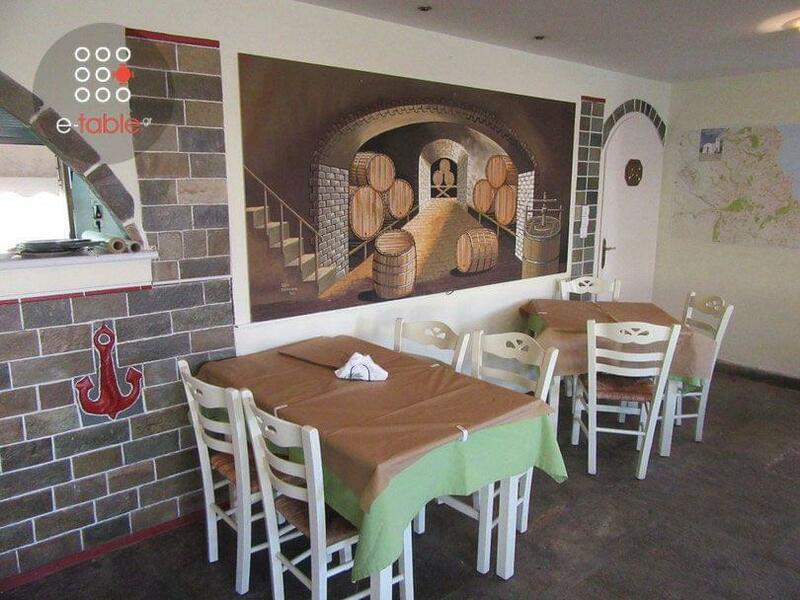 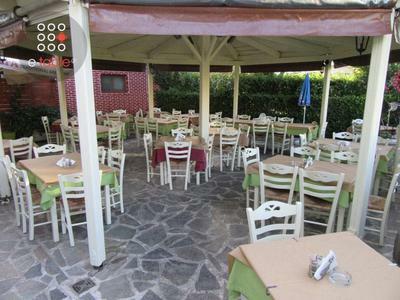 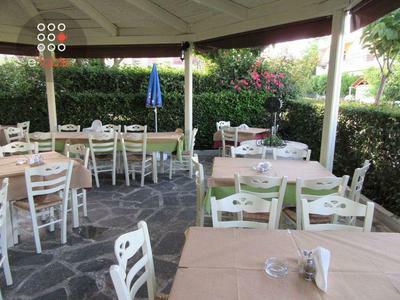 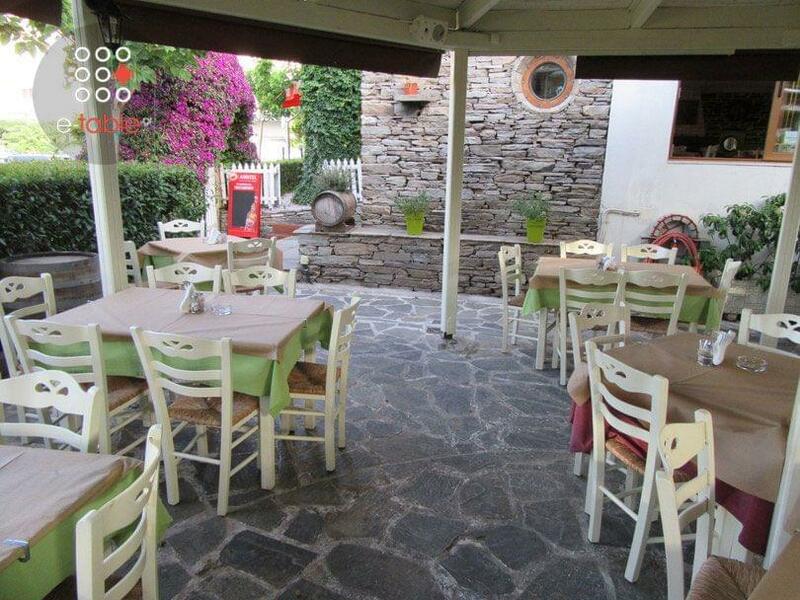 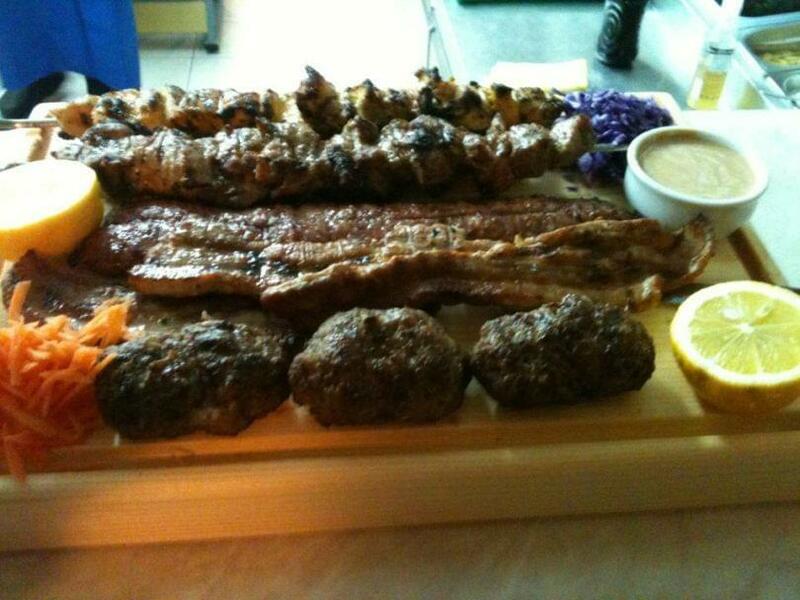 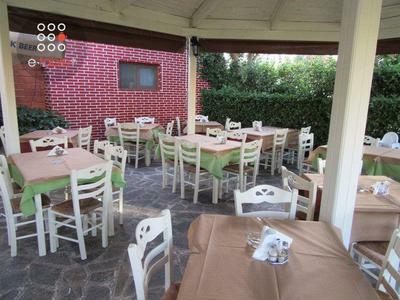 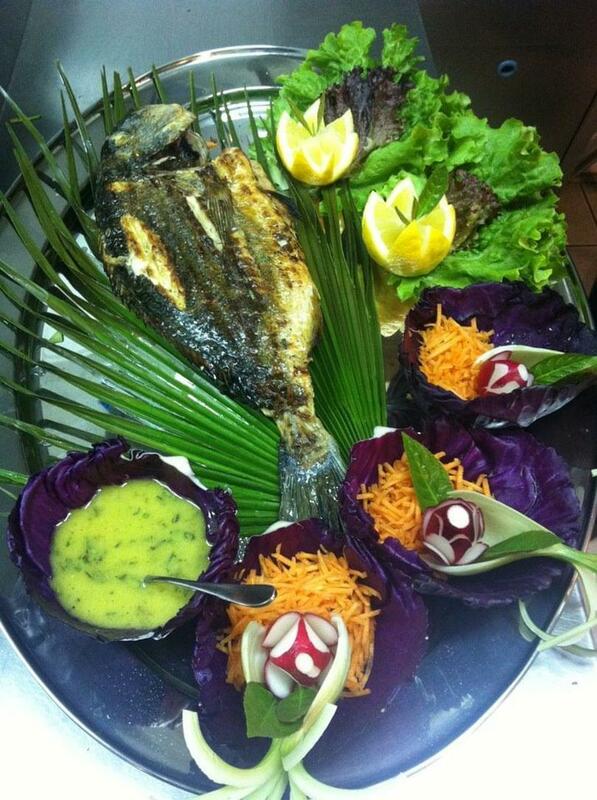 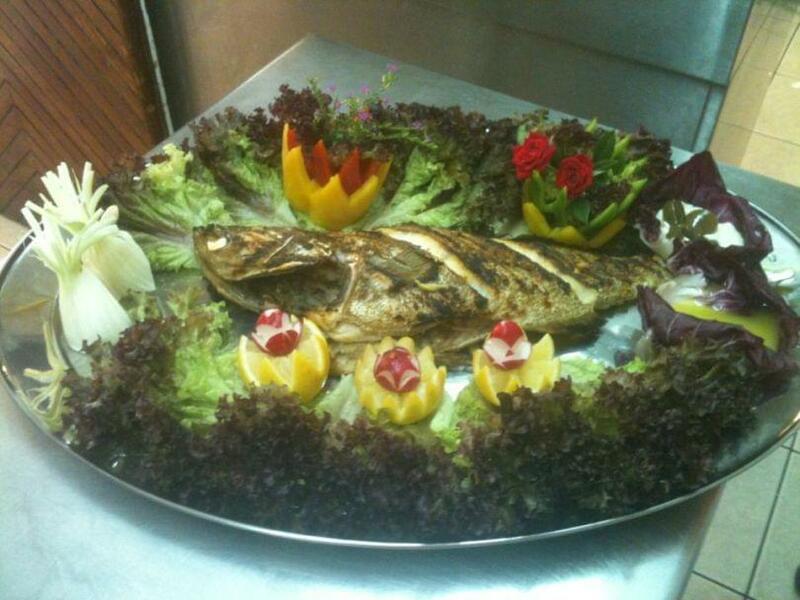 The menu includes specialities of greek tradition and homemade recipes made with care and love. Try juicy stuffed beef burger, beef liver and pork knuckle, homemade fried, crispy potatoes, tasty traditional pie with greens, anchovies in vinegar and grilled sardines. In the end, the owner Mr. Nikos will offer you the special desserts as a goodbye. 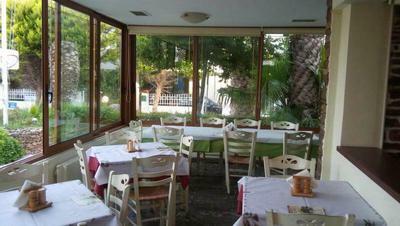 Great hospitality and the best home cooking are the advantages of the traditional restaurant I Kali kardia tou Nikola. 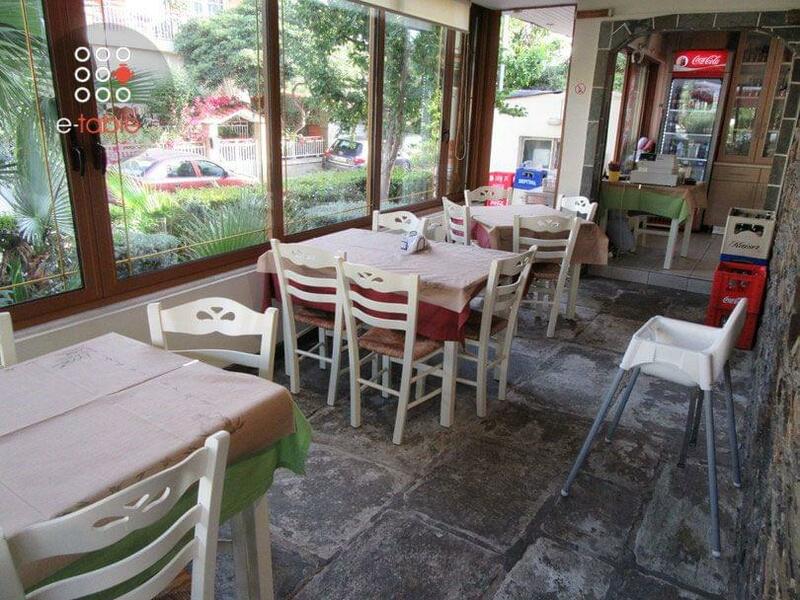 Make a discount reservation now through e-table.